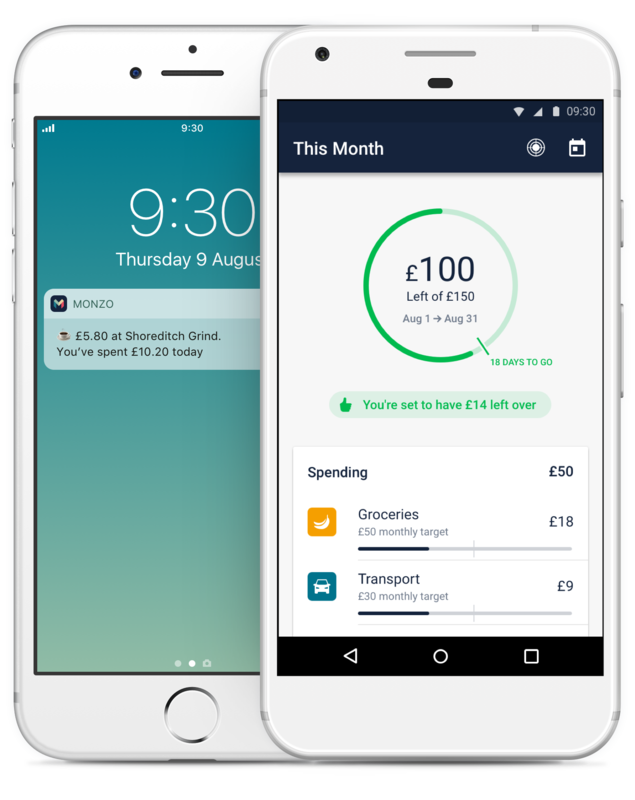 A Monzo account with (almost) everything you get as an adult. Instant spending notifications and smart budgeting help you manage your own money, while blocks on some age-restricted things keep you safe. This isn’t a minimalist version of our account – it’s the same one people over 18 can open now. The only major difference is we’ve blocked spending for some things which are illegal if you’re under 18, like gambling. Set yourself spending budgets for things like shopping and eating out. 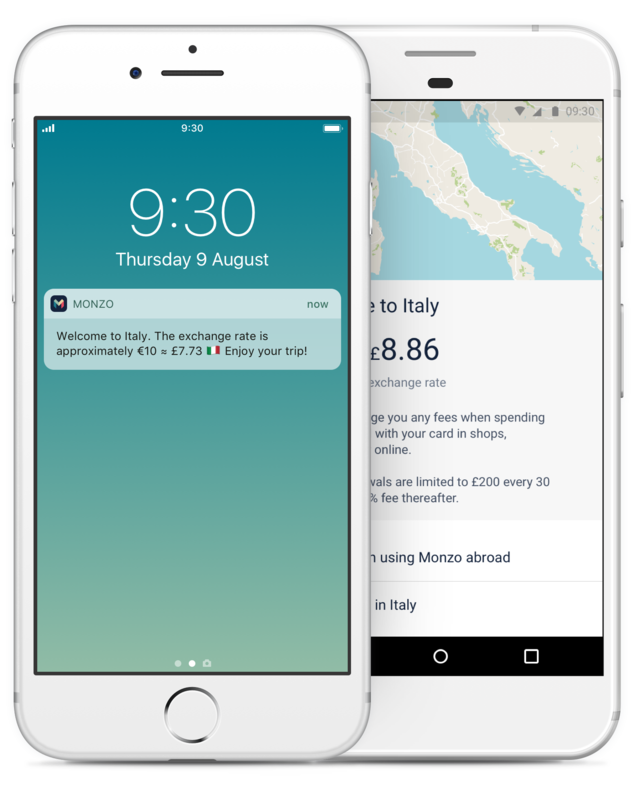 You’ll get instant notifications when you spend, and we’ll tell you if it looks like you’re spending too fast. 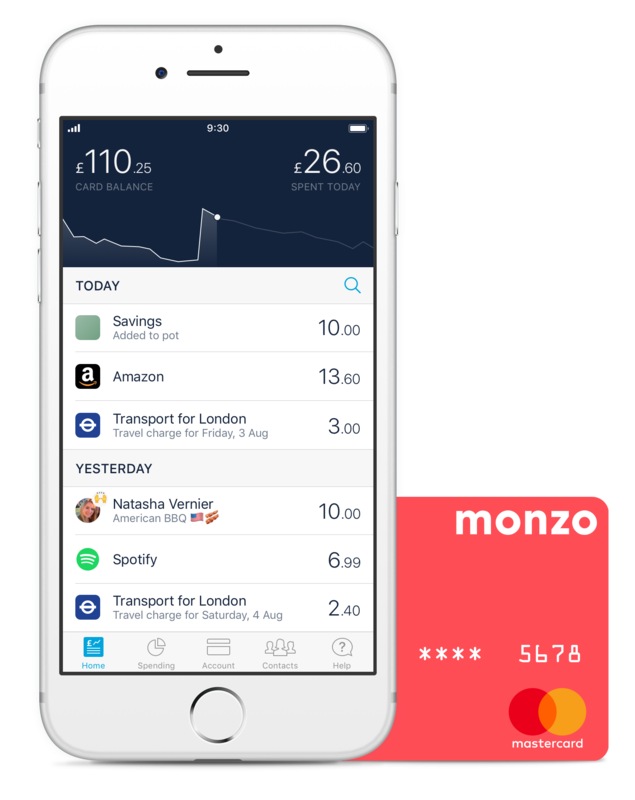 Splitting bills with friends is a breeze if they’re on Monzo too. Do it through the app in seconds – no need for calculators. 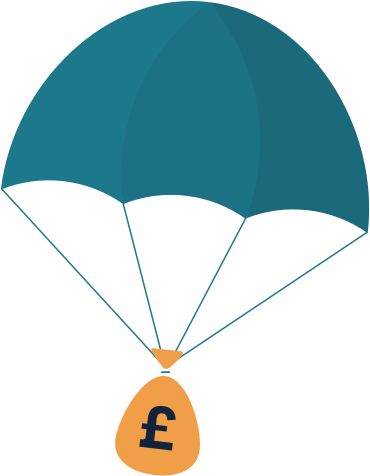 You can use your card for free anywhere in the world, with no sneaky fees added to the exchange rate. We won’t block your card if we see you using it somewhere unusual, but we will give you travel tips and send you a summary report when you get home. You can take out up to £200 abroad every 30 days, too. There’s a 3% charge on any cash you withdraw after that. 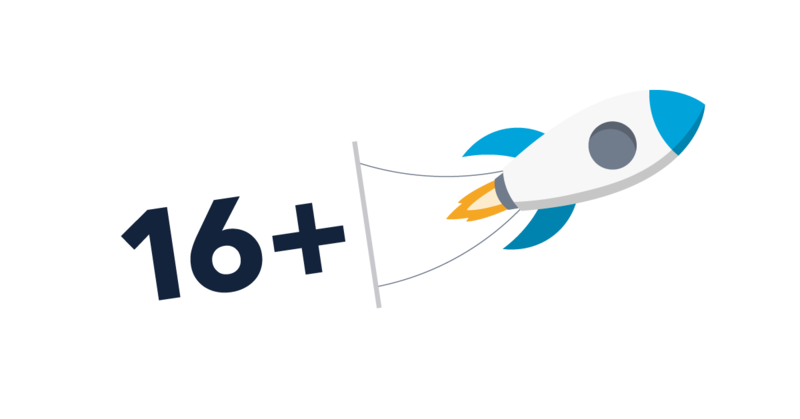 You won’t be able to get an overdraft if you’re under 18, but we won’t charge you if you spend more than you’ve got and accidentally go overdrawn. 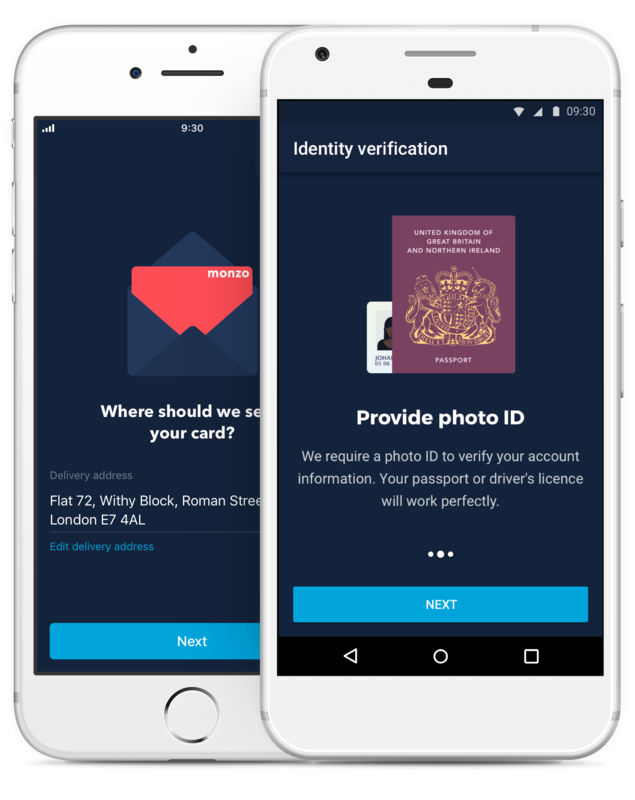 You just need your phone and some photo ID (like a passport or provisional driving licence). No waiting two weeks for an appointment, and no queuing in the branch. Download the app from the App Store or Google Play Store to get an account in minutes, and your shiny hot coral debit card in the post a couple of days later.